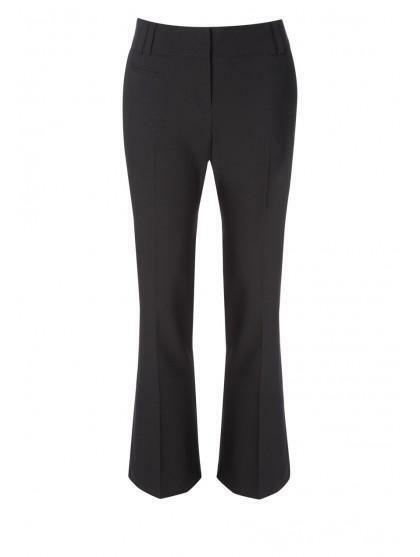 These classic ladies trousers are perfect when you need a smart look with little effort. 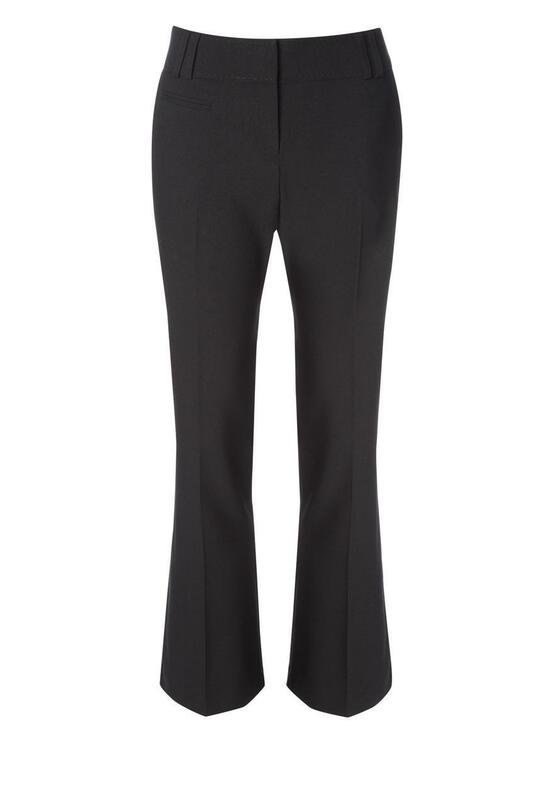 In a wardrobe staple bootcut, these great value ladies smart trousers have a zip fastening. They make the ideal addition to a working wardrobe!